My home is full to bursting with a patchwork quilt or two. 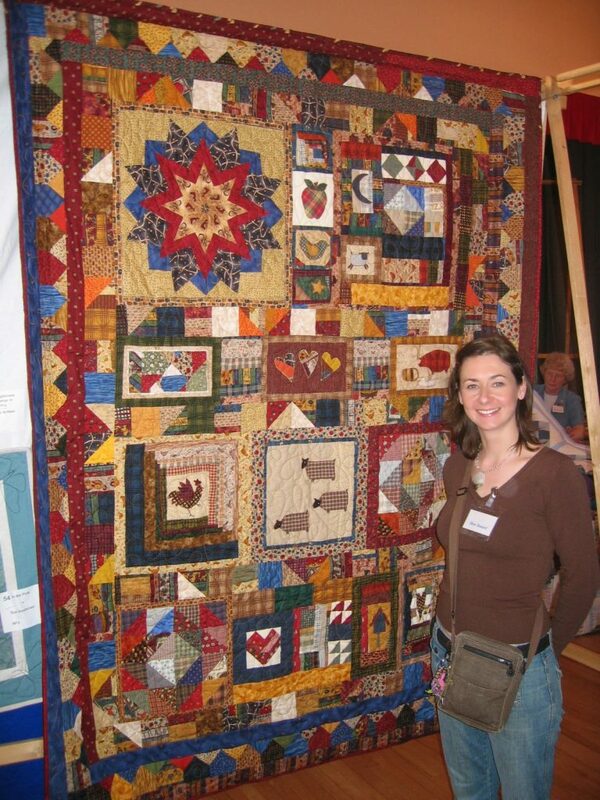 I’ve been a patchwork and quilter for over twenty years. 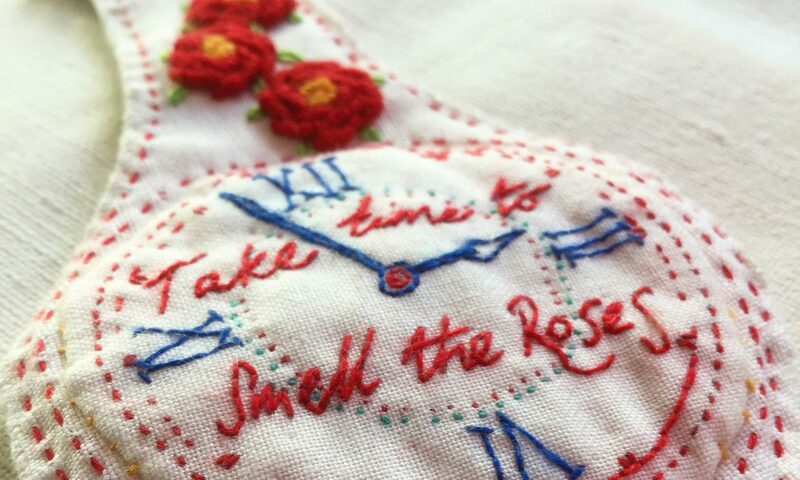 There are so many projects stashed away in my home that I sometimes forget just what I’ve made. 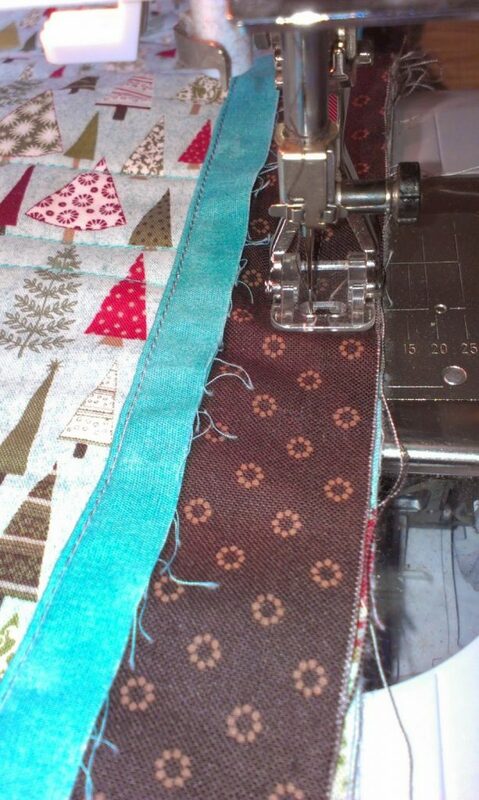 If you’ve ever meet an avid patch-worker, you’ll probably know that somewhere in their home, lives the biggest pile of large bed quilts you can possibly imagine. Well it’s the same in my home. For over ten years, I worked in a Patchwork and Quilting shop, making quilt samples for the shop and samples for my own workshops too. Hence, my ‘pile’ is slightly bigger than most. A Little Tutorial – Ricky Tims Piped Binding. The piped binding method I have used on this project is from the Ricky Tims Grand Finale DVD – I was lucky enough to buy the DVD from the man himself, and get it signed too! (he’s quite a lovely chap).